Who should be paying particular attention here? Advertisers, of course. 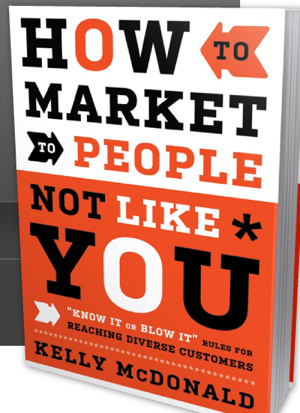 We reached out to Kelly McDonald, author of How to Market to People Not Like You: Know It or Blow It Rules for Reaching Diverse Customers, for some insights. What are some statistics brands and advertisers should be aware of? The 2010 census shows that there are now more than 50 million Hispanics in the U.S. Every 30 seconds, a Latino turns 18 years old. Hispanics now have the greatest purchasing power of any racial or ethnic minority, and Hispanics are fiercely brand loyal–more loyal than any other race or ethnicity. How should smart advertisers and businesses respond? The first thing is to realize that no longer is the Hispanic market a “secondary” market to be considered [only] if there are any “leftover” marketing dollars. The Hispanic market is here to stay and smart companies are allocating a dedicated marketing budget to reach this consumer. The second thing is to understand who your high-potential Hispanic market is. Are they a recent arrival who is dependent on Spanish to conduct transactions? If so, then you’ll need marketing materials in Spanish to reach this customer. If, however, they are more acculturated and English dominant, then marketing in English will be appropriate, but you’ll want to reflect Hispanic values in your marketing messages. The third thing is to think about operational readiness. By that I mean that if you market to people in Spanish, you better be set up to do business in Spanish. Do you have Spanish-speaking staff? Do you have the products and services that cater to Hispanic needs and tastes? For example, a bank can market in Spanish, but if that bank doesn’t offer money-wiring services to Mexico and other Latin American countries, they may not be truly meeting the needs of their Hispanic customers. Should companies have specific Latino-focused divisions? 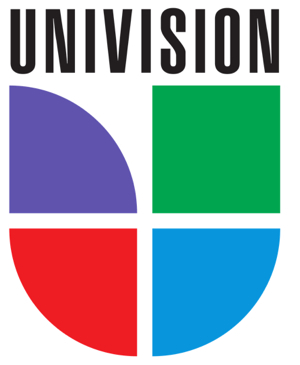 For the media providers, developing a dedicated Hispanic division is smart. A sales associate who is trying to sell both General Market media options and Hispanic options may not be effective at developing integrated strategies for their clients. There are many subtleties to marketing effectively to the Hispanic market. That’s why media companies are offering dedicated Hispanic divisions. They aren’t losing money with this. They are growing their business–and their clients’ businesses–by offering specialized expertise for a consumer market that is here to stay. Auto Trader developed Auto Trader Latino, and now, that division is the fastest-growing in the company and is enormously profitable.